Do you know which ones are there? Ten went to auction in May 2017 but were all passed in so I assume that a couple have been sold since. PRT 065 wrote: None of these Scania's sold at todays auction, All passed in. 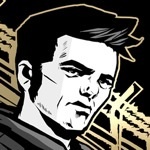 Does anyone know what is happening with G641? It went to auction in May, is still on the Manheim site for auction today but I saw it in service during the past week. V788 is presently parked in a truck sales yard in Griffith NSW. A long way from Brisbane. Scanias 718, 722, 732, 736, 745, 747 and 754 have been added to the Manheim auction list for 09 August 2017. Scanias 733, 756, 776, 797 and 799 are listed on the Manheim site for auction on 13 September 2017. Scanias 678, 710, 720, 727, 761 and 793 are listed for auction at Manheim on 11 October 2017. Quite interesting as I saw 678 and 710 in service this afternoon. 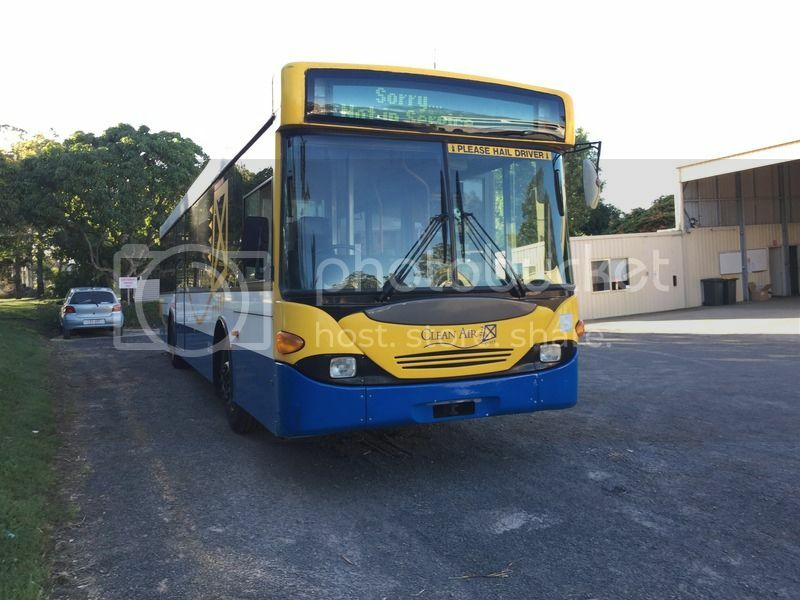 Bus Sales Online (Stan Biega) started advertising these units for sale this week, converted to diesel, at $99,000. A few images included in their ad. Check out their website. 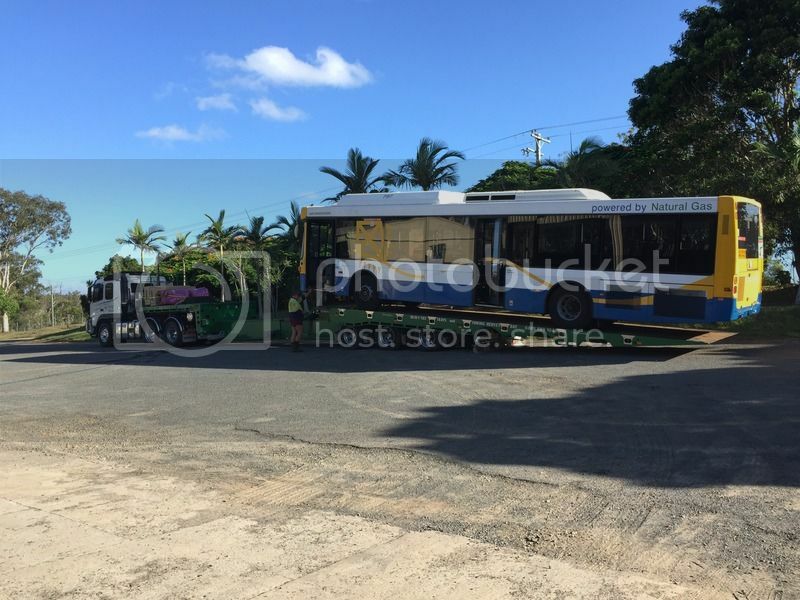 Wide Bay Transit took delivery of 797 yesterday, making it the 5th ex BCC Scania in the fleet. Hiya. Do you know what other scania from BCC are at wide Bay?? 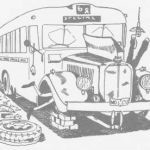 Two of the vehicles converted to diesel by Stan Biega have been sold to a TransLink operator. Keep your eyes peeled. Skyblue1 wrote: Hiya. Do you know what other scania from BCC are at wide Bay?? Hornibrook wrote: Two of the vehicles converted to diesel by Stan Biega have been sold to a TransLink operator. Keep your eyes peeled. Bus Queensland Toowoomba have 2. 367XTL and 368XTL.Interestingly, registered for "school activities only". 696 and 710 are parked in back lanes at Eagle Farm so look to have been withdrawn. 787 was parked at the back of one of the front lanes at Eagle Farm with other unknown Scanias parked in front of it. Can anyone provide a list of Scanias that are currently being stored at Eagle Farm? daveeyh wrote: 696 and 710 are parked in back lanes at Eagle Farm so look to have been withdrawn. 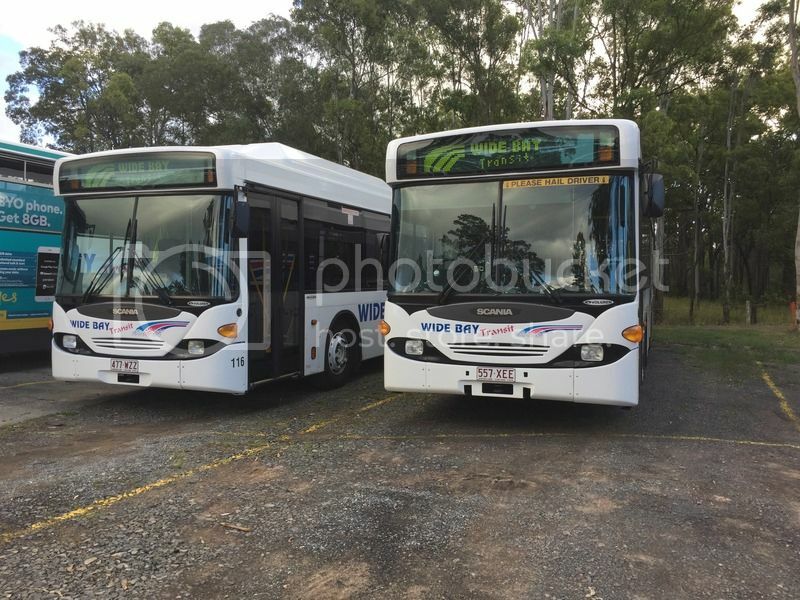 Looks like BT are also storing Scanias at Toowong - Manheim site is offering 659, 671, 678 and 774 for auction on 23.02.2018 with the buses located at Toowong Depot. Here are some of the Scania L94UBs that haven't been seen in Service for a while. 719 and 734 are in various states of disrepair in a yard at Brendale with a Mertoliner. 642 643 644 679 are withdrawn from G, 681 should be going in the near future as well. 834-838 have been transferred to Garden City to cover the withdrawn buses. TransitBris wrote: 642 643 644 679 are withdrawn from G, 681 should be going in the near future as well. Do you happen to know whether the V Scanias now parked at Eagle Farm (e.g 692, 766, 787, 790, 801) have also been withdrawn? I saw 642 in service on the South East Busway last night so not quite withdrawn yet. 642 643 644 679 and 699 were resent back to cover a shortage of buses. Should be re-withdrawn again fairly soon. 744 was seen in Toombul bus station on Wednesday in service so not quite Non Operational yet. Skyblue1 wrote: 744 was seen in Toombul bus station on Wednesday in service so not quite Non Operational yet. 774 is still in service at Virginia - only 700series Virginia Scania still about. Have there been more Scania withdrawals? I haven't seen 680, 688, 694, 697, 704, 705, 706, 804 or 805 in the past few weeks. Seen Ex BT scania 734 in the CBD last weekend running staff buses with a recently repainted Metroliner. Looked very shabby with logos being taken off but still with fleet numbers and kite! !